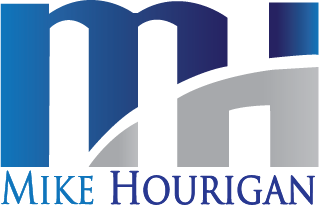 Your sales team will listen to him because they will instinctively know Mike has been in the field, exceeded quotas, and managed a territory. a masterful job of weaving our products and theme into the program. 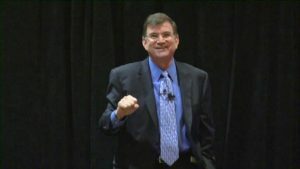 Click here to see Mike’s Sales Training and Keynote topics. 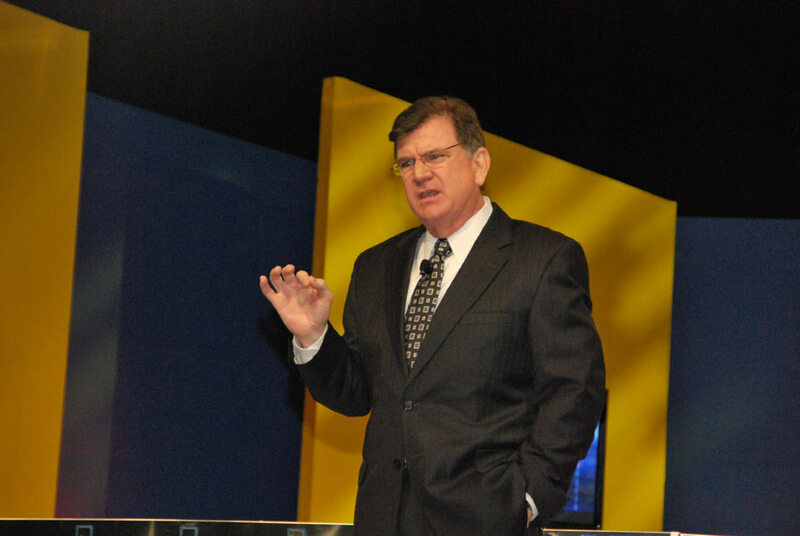 Click below for more information on why to choose Mike for your next Keynote Speech.